SEE PRICES & BOOK ONLINE NOW! My Sailing Week is specialized in new, well equipped, high quality yachts for people that look for “something more”. 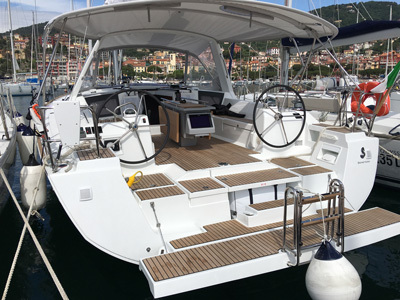 My Sailing Week yachts are characterized by superior maintenance and cleaning levels that we are sure you will appreciate. Our service options are created with great attention to details and quality of the products and materials utilized. MSW All Inclusive is the package that lets you pack your bags lighter and with MSW iPad you will have hot spot WiFi on board. We hope that our website is clear and simple to use. 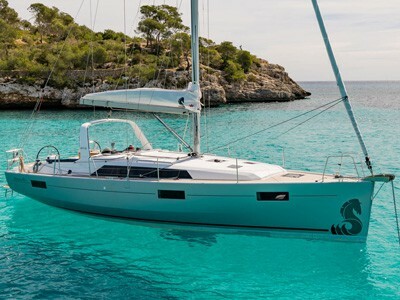 Our yachts can easily be booked and paid by credit card online. However, if you have any questions before ordering we are happy to assist you by phone, email or at our office in La Spezia.